Are you an adult BEGINNER wanting to improve health? 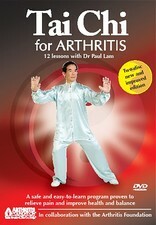 Dr Lam recommends: Tai Chi for Beginners DVD and handbook. 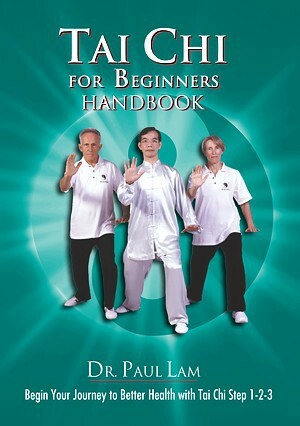 Also read this article:Guide to using the Tai Chi for Beginners package. Are you an OLDER ADULT wanting to improve your health? 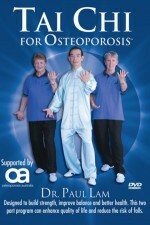 Are you a person with ARTHRITIS ~ FIBROMYALGIA ~ MS ~ STROKE or similar conditions? Are you a person with BACK PAIN? Are you a person with OSTOPOROSIS? 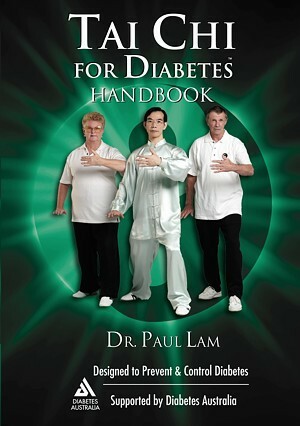 Are you a person with DIABETES or similar conditions? Are you a person with HEART-related problems? Are you a person with a LUNG problem such as ASTHMA~BRONCHIECTASIS? Are a person with a weakening condition like CFS~CHRONIC FATIGUE SYNDROME or FIBROMYALIGIA? 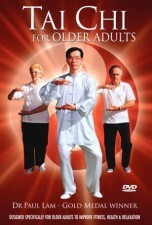 Are you a person using tai chi to de-STRESS or improve DEPRESSION? Whether you are a working person or not, this can help. 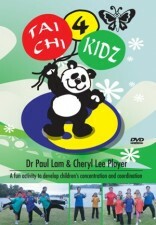 Are you looking for a program for young CHILDREN, to improve health and coordination? 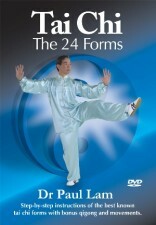 Are you wanting to IMPROVE your TAI CHI?